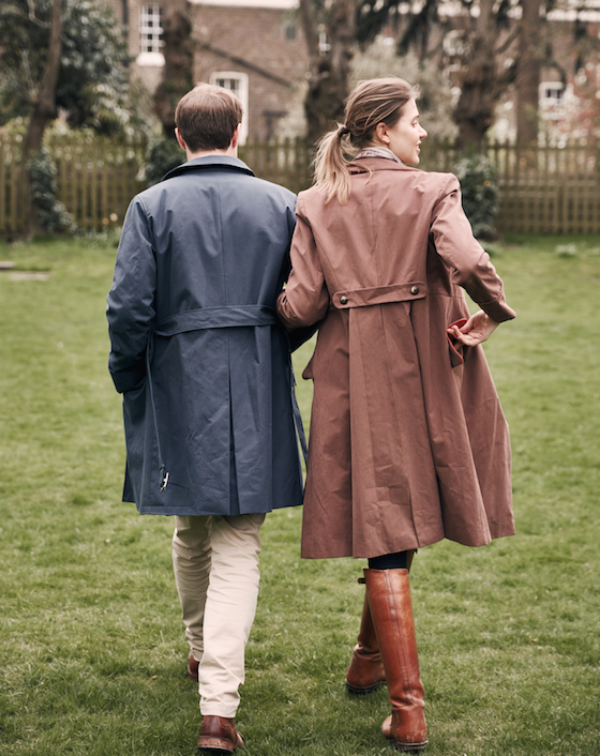 The Alwynes are a collection of streets in the north of London. 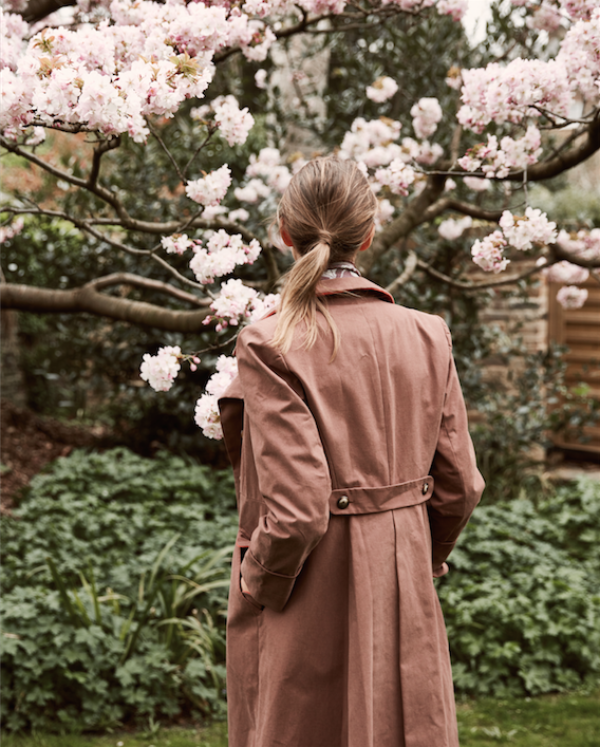 Close to our Studio in Canonbury, the Georgian and Victorian villas sit together in harmony on the wide, tree lined streets. 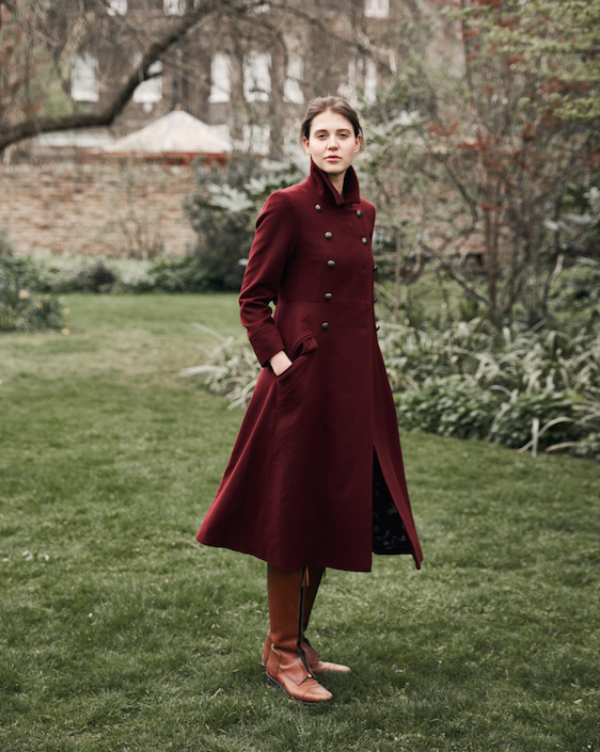 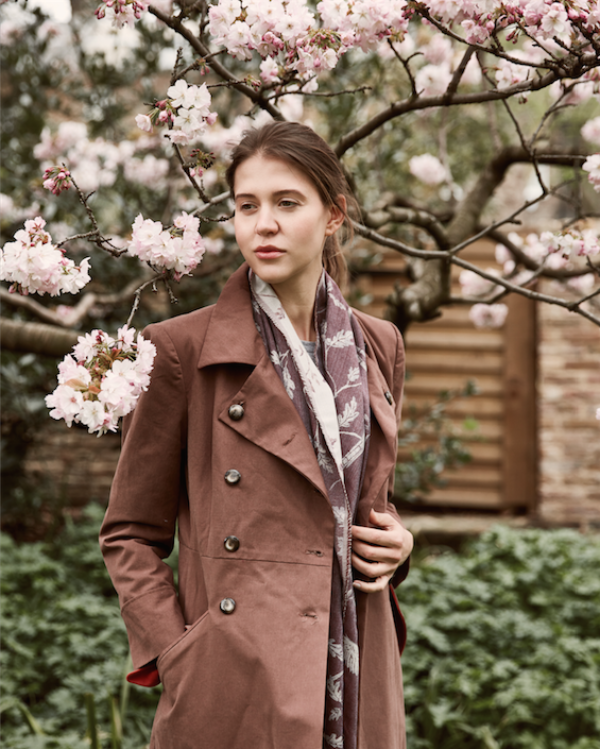 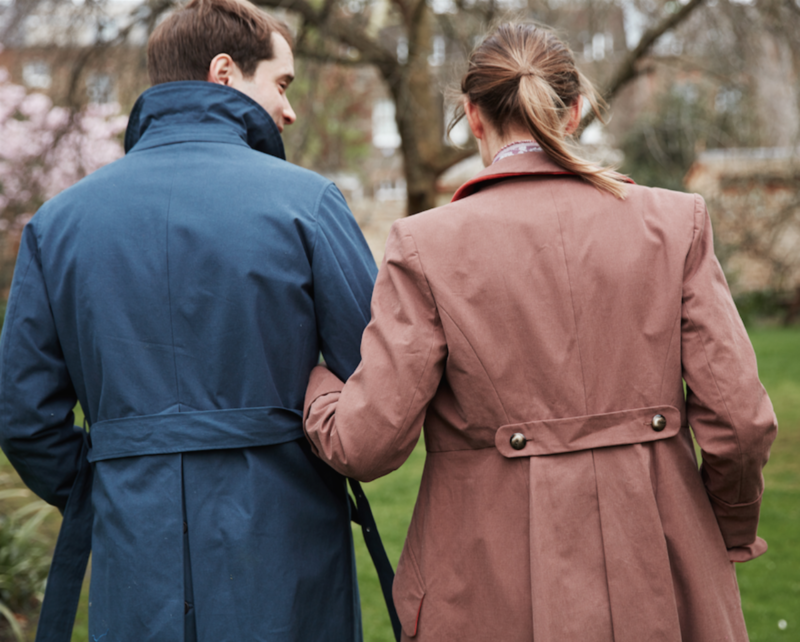 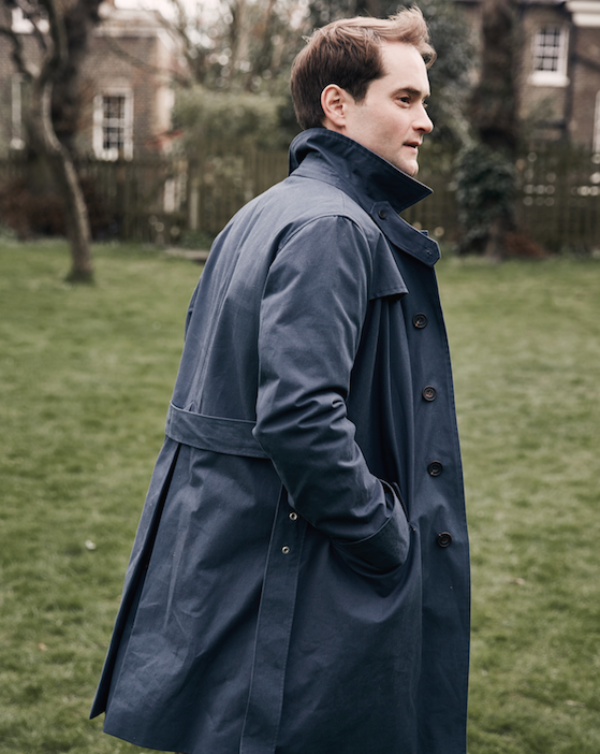 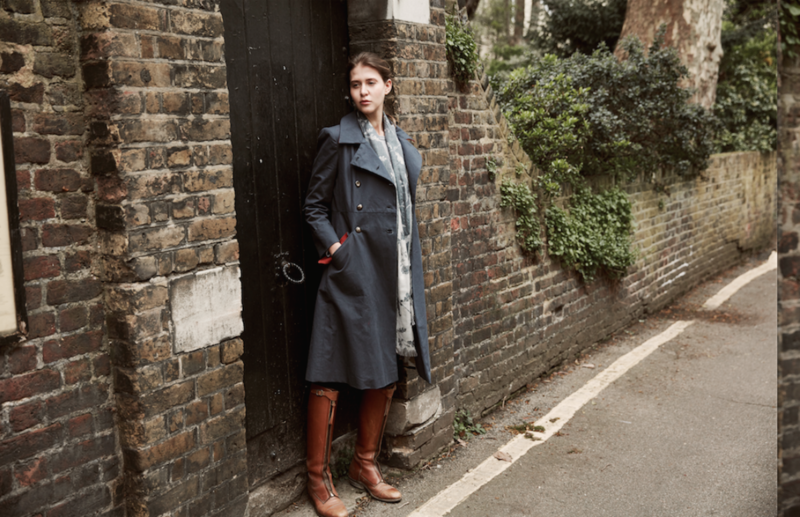 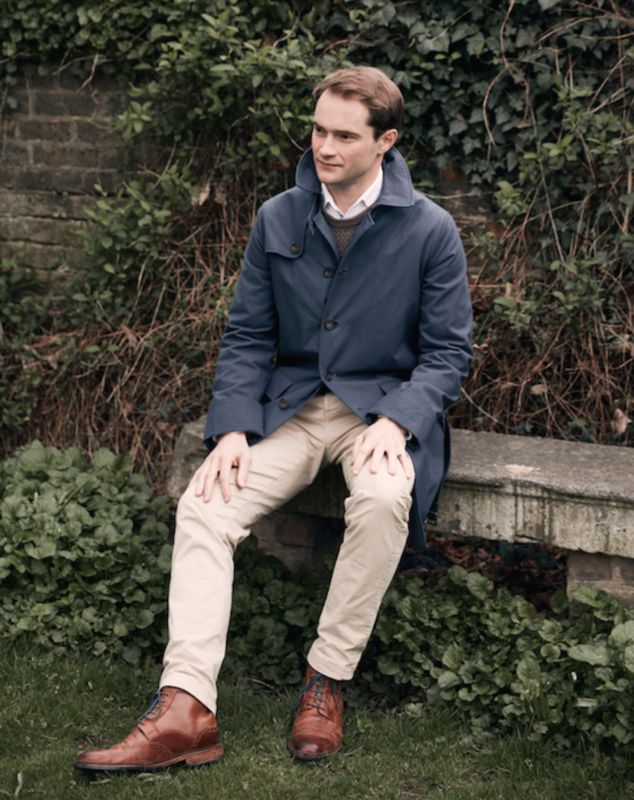 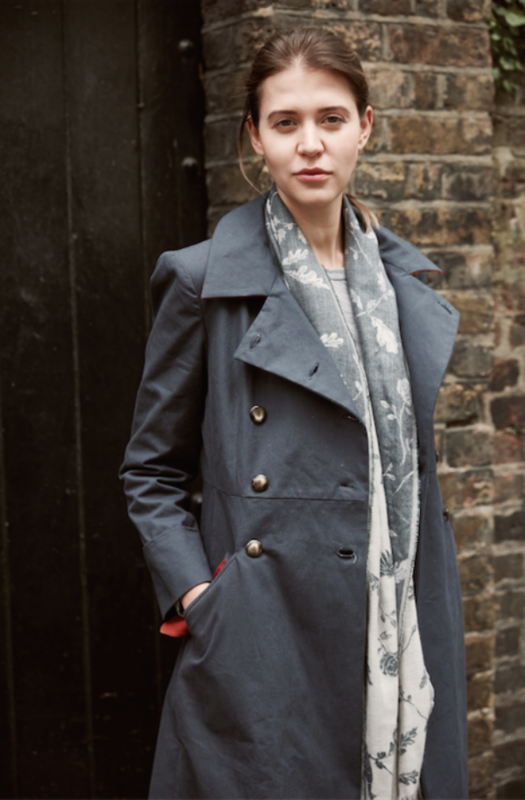 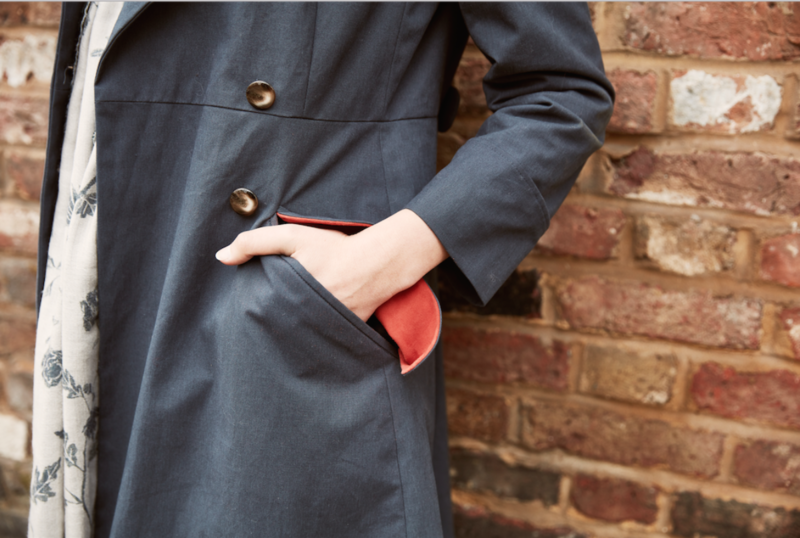 This collection features our trench coats which are a true tribute to the British craft of tailoring, with every detail sourced on these shores and made close to our studio.